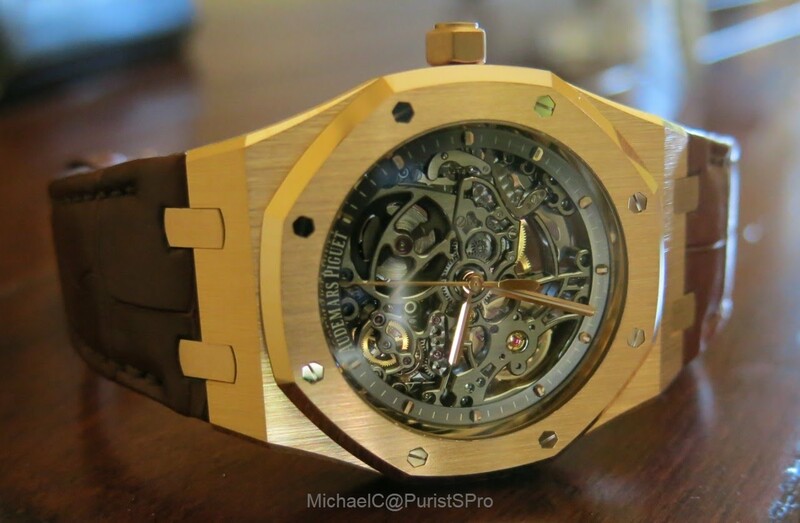 Audemars Piguet - I will always prefer the Royal Oak Openworks in 39mm. I will always prefer the Royal Oak Openworks in 39mm. Michael, I’m with you as far as the case diameter is concerned. 39mm all the way ! More than 39 mm is Bulcky and the Spirit of Royal Oak started with 39 mm .